Nice watch for the price. 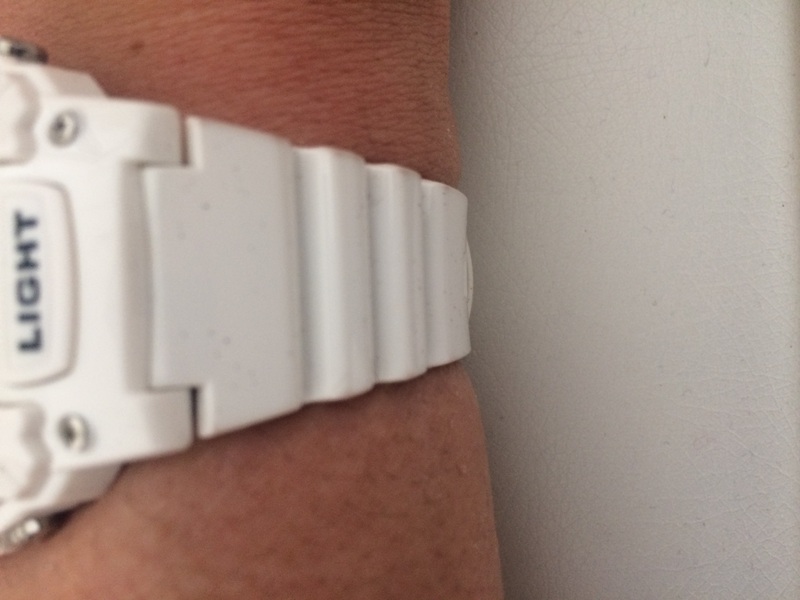 The functionality is worth the cost but the 2-tone white bracelet and Light button wasnt mentioned in the description so came as a bit of a shock when unboxed. The watch looks good and worth all the money, cheap and really robust!! Can firmly recommend!! Purchased for a birthday present very much appreciated. Grest look, great fit. Easy to adjust to correct time and easy to use features. I was very happy with product and very quick delivery as well. I would definitely purchase again. Great watch. Simple and rubust. Great fit. Second time Ive brought this watch because I loved it so mutch. A really great product that helps me keep time and date the alarm is amazing and the stop watch is great for work. Just a really great product. Beautiful watch. Bought it for my son who had a similar one that lasted a long time. This watch is very good quality for money. A great watch. 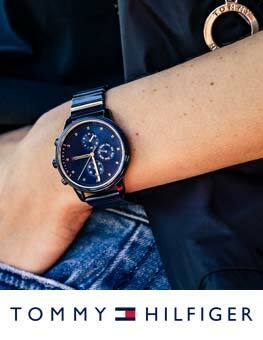 Almost weightless on your wrist with a good design, and easy to use all the features and settings. The watch consists of a variety of useful features - such as an alarm clock, chronometer, etc. Its design is very clean and good, and very strong and sturdy. Perfect budget watch. Hi. This is best watch shop in the world. Very fast delivery. 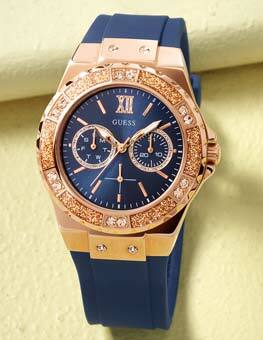 Very nice watch this is exactly what I want. I bought this watch for my son and was a lovely looking and sturdy watch with good features such as alarm, stop watch and bright back light. Unfortunatly when he tried it on it look smaller than we expected so are sending back and ordering a bigger casio. I love it, it looks great on me. not too big nor to small. the colour is perfect, I choose white because its easy, simple and I just simply like the colour. its cheap too, love it love it love it. Good price, functional, quick delivery. Easy to keep clean which is important for my job. Fantastic watch. 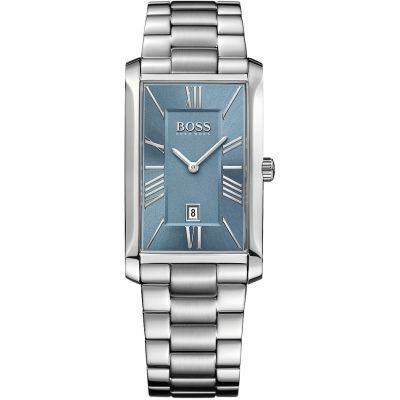 I bought this watch for every day wear as I needed something light and durable and this watch is exactly that. Its that light you sometimes forget youve got it on. Great design and colour too. It really does stand out. Build quality is good and only time will tell how durable it is but for now its hard to fault it. Amazing watch,good price,fantastic for go gym, go to run...whatever you want you can use and is Casio,nice brand for many many years and as well y very stunning watch. Real exllent watch at a super cheap price too! Shame about the orange backlight but other than that it is a superb watch! Incredible watch for the price. I needed a replacement watch to use while coaching youth football and exersising myself. Its brilliant, fits great and looks great too. I wear it all day everyday since I got it. Really good watch, for the money well built and looks more expensive than it is , I already have a g shock and thought of this as a cheaper option. Its lighter and comfier to wear than a g shock watch and is more of a casual watch, still looks smart when I wear it to work , definitely recommend! I bought the watch to use for the gym and casual wear and I must say it has fulfilled the role perfect. 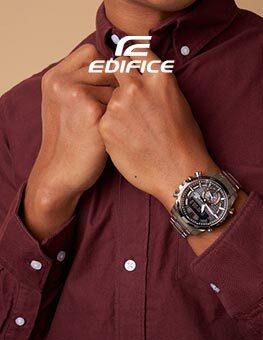 The watch face may be seen as some as a bit small, but I think it is a perfect size for its use and easily fits under tight sleeves. One of its most useful function is have the timer countdown at a tough of a button, and not having to get to the menu first. For its price it is well worth the buy. I was really, really pleased with the watch I ordered. It was ordered as a gift for my brothers 30th birthday. 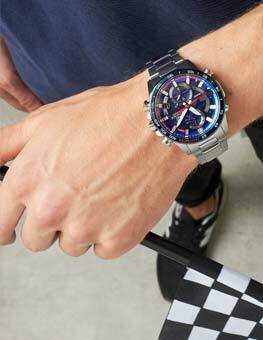 He is an avid collector of the Casio watches and this will go with his collection. The watch is very well made. The black face offsets the white strap and makes it looks more expensive that it is. low price, excellent watch with decent colour. 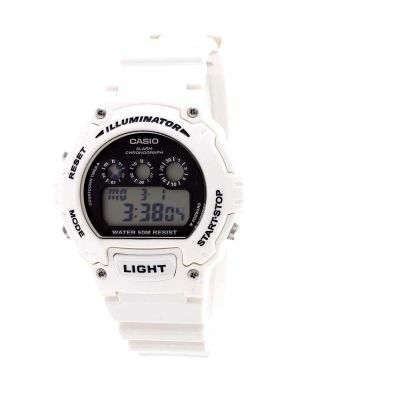 made by casio, cant go wrong with it. Good product excaclty what was decribed. God quick turn around from order payment and receiving. Would reccommend. I love the watch and the service from the Watch Shop was great. I placed the order on a Friday afternoon, and the watch arrived on the Monday morning. I didnt even pay the extra for the faster postage either! : I will definately use them again when I buy another watch. Reliable in its simplicity. A great watch available in a good selection of colours. This is the best colour combination in my opinion. Whats not to like at this price! Great watch, first White watch I have had and it does not look too bad with my sports wear. This is my third purchase from The Watch Shop. Superfast delivery and great service and value compared to teh high street. What a fantastic watch! I was a bit sceptical at first buying it in white but I was not disappointed. It has a brilliant shiny finish, with it being smooth. The settings ate also easy and efficient to use. The only negative is the light, which is orange, otherwise it is a good buy, especially with christmas coming up.